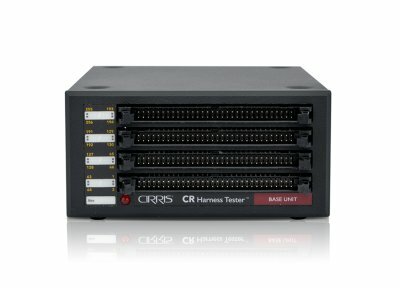 Connect multiple Cirris CR testers together for complex assemblies with thousands of points. The system supports guided assembly with on-screen connector images highlighitng proper cavity positions, guidance LEDs on the assembly board, and immediate graphical and audible feedback to catch errors as they occur. User-selectable pass/fail resistance thresholds from 0.1 Ω to 500 kΩ. Tests resistors, diodes, and capacitors. During guided harness assembly an audible tone sounds each time a connection is made. Each LED is driven by 2 regular test points and no special electronics are required. Green blinking LEDs indicate the next two points to be terminated. Red blinking LEDs indicate a miswired connection. The CR Performance Check Kit allows you to verify the calibration and proper operation of the CR tester. 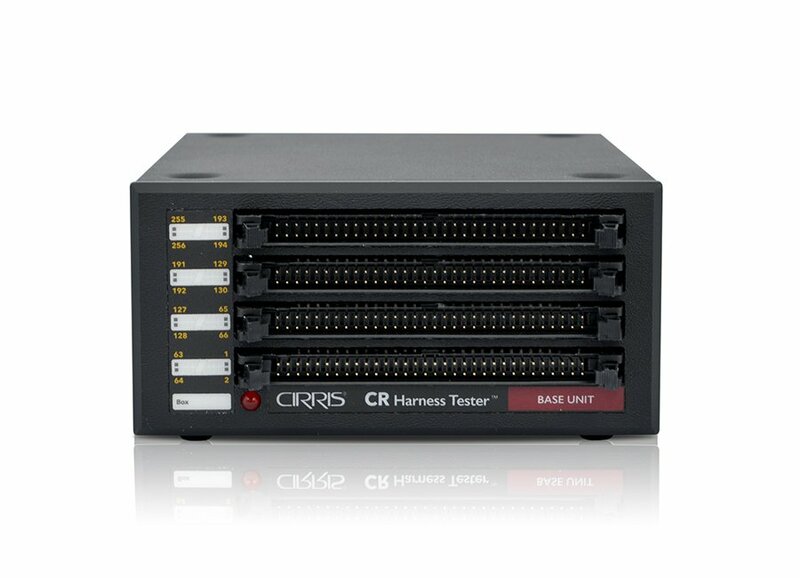 For documentation on Performance Check Kits for the CR click on the Documentation tab on this page. Use and reuse the same harness board and components for multiple assemblies.